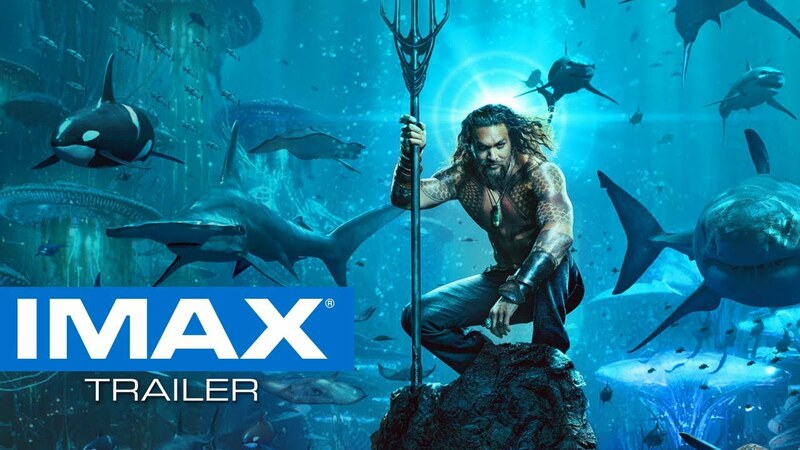 Aquaman is taking a deep dive onto the big screen this December. 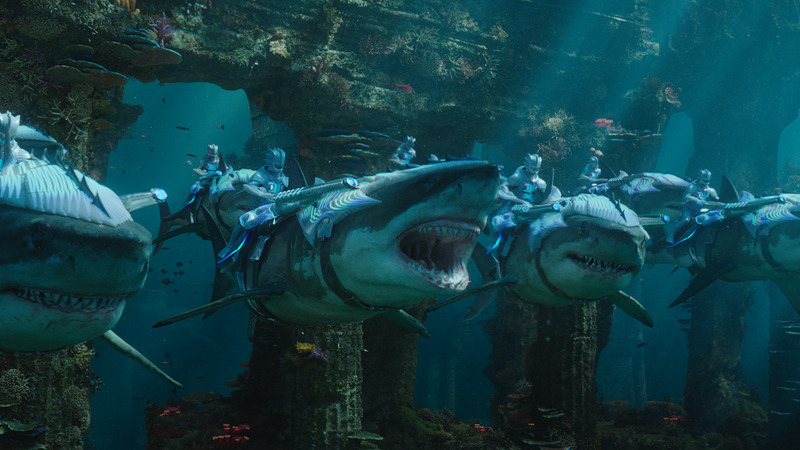 Check out these 7 breathtaking images straight from the depths of Atlantis. 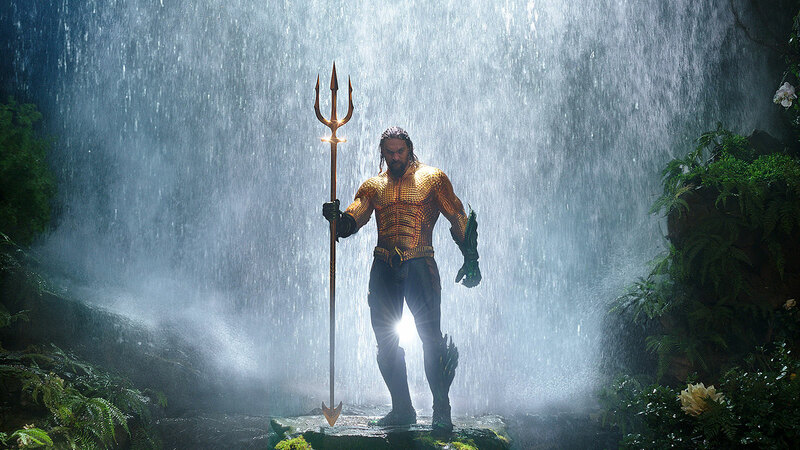 Jason Momoa holding down the fort as Aquaman/Arthur Curry. 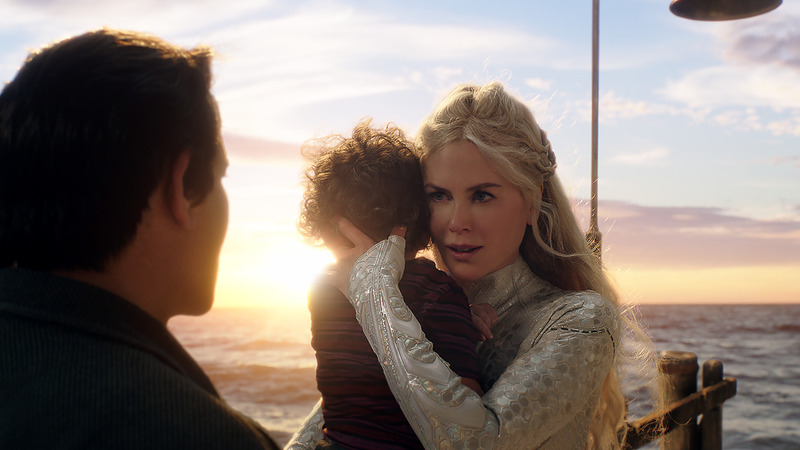 Nicole Kidman as his mother, Atlanna and Temuera Morrison as his father, Tom Curry. 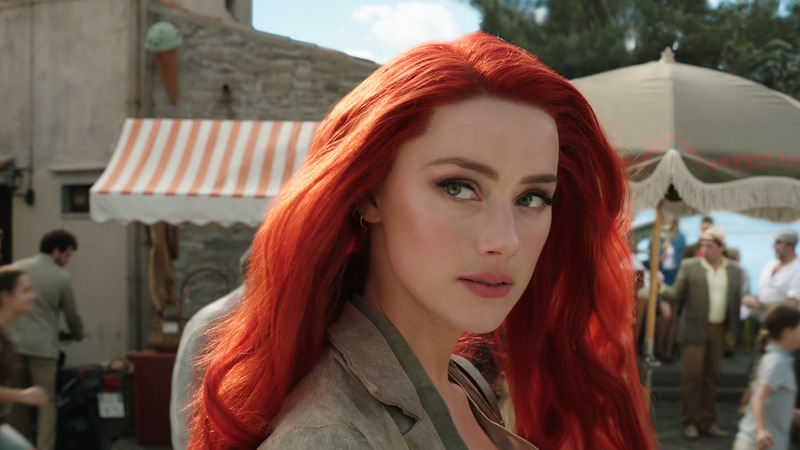 Amber Heard as the ever-fierce Mera. 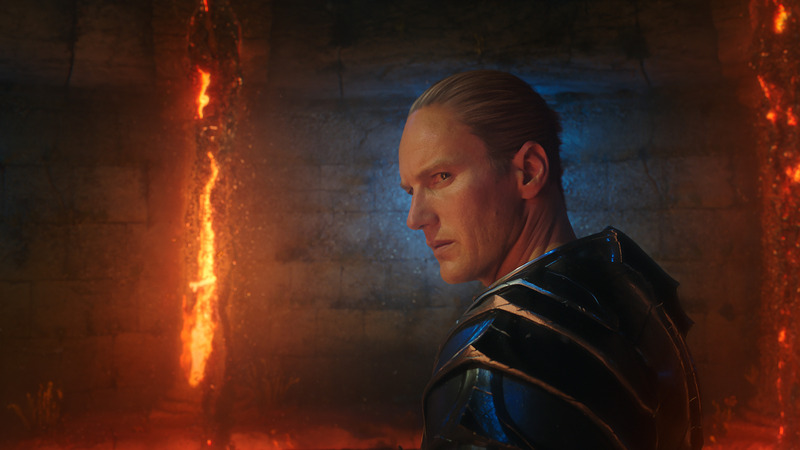 Patrick Wilson as manipulative Orm / Ocean Master. 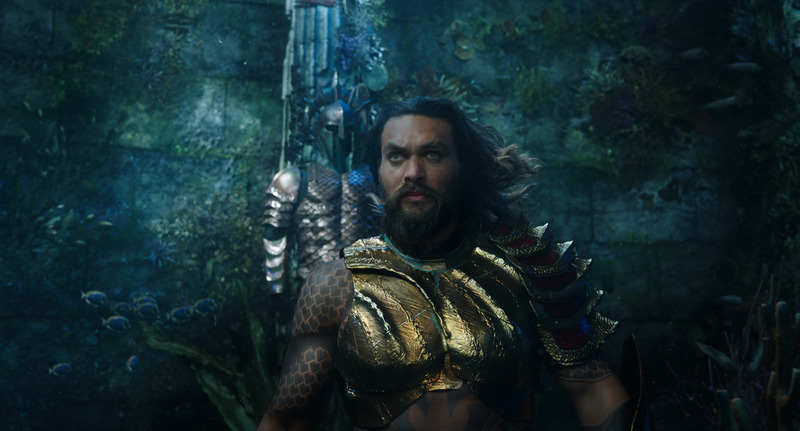 Jason Momoa rocking some sick battle armor as Aquaman / Arthur Curry. 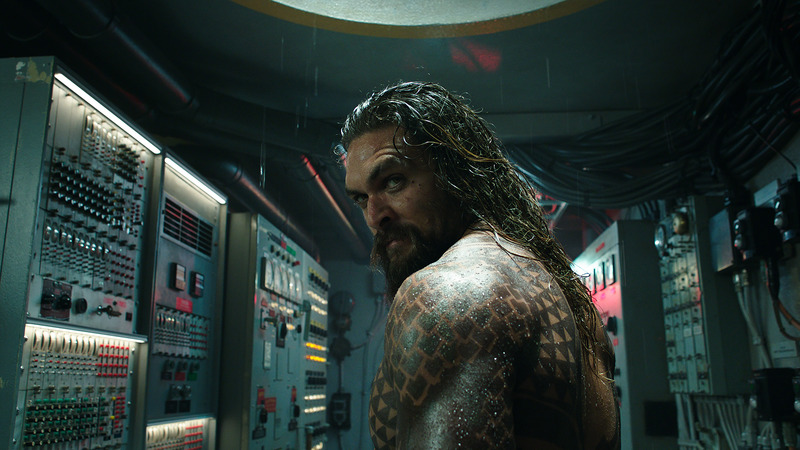 Jason Momoa looking to get into some trouble as Aquaman/Arthur Curry.